5th Annual Costa Rica Yoga. Surf. Retreat. Event Name: 5th Annual Costa Rica Yoga. Surf. Retreat. Join Tener for a week of yoga, exploration and rejuvenation. 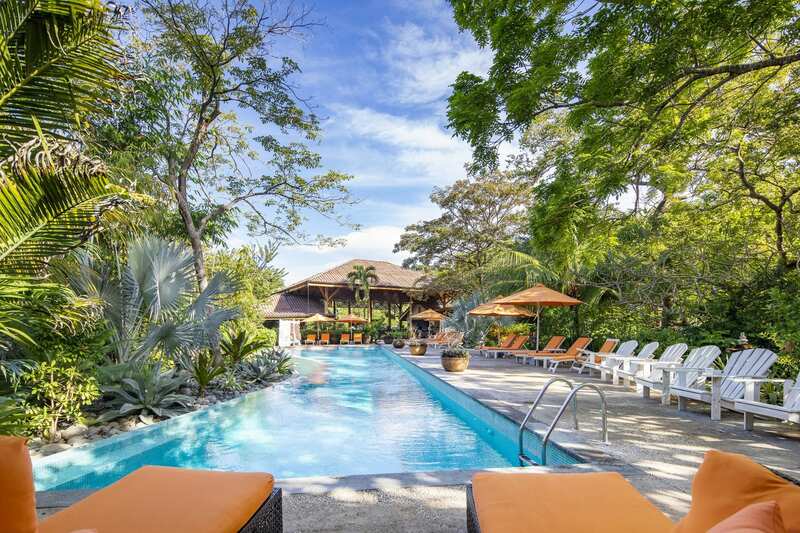 Reconnect with your true nature as you explore the beauty of Costa Rica. This yoga retreat is suitable for beginners to advanced students. Tener believes that yoga is for everybody—or quite literally, every body—and her classes reflect this. 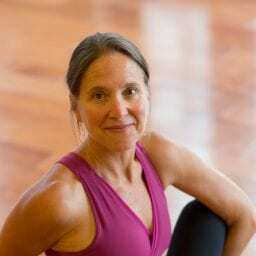 Her lighthearted approach to yoga creates a warm, welcoming environment for all who practice with her. Tener’s balanced, accessible teaching style is the result of her own journey through the fitness industry. She has a degree in exercise science, as well as countless fitness certifications, but yoga is now the glue that holds it all together. Day after day, she is drawn back to her mat, both as a student and a teacher. Tener appreciates the transformative power of yoga and she shines in her ability to hold space for her students. She blends deeply integrated alignment principles with fluid yoga postures, creating a soulful, lighthearted practice that is bound to challenge and inspire. A certified Yoga Alliance instructor, Tener completed her 500 YTT at the Nosara Yoga Institute in Costa Rica and continues to expand her practice by studying with other yoga masters at every opportunity. Her vinyasa classes are flavored with influences from the Anusara tradition. Off the mat, Tener practices yoga in the form of mothering, spending time in nature, traveling and inspiring women to make healthy, lasting lifestyle change.